Sleep was considered just a block of time when you are not awake. Recent research has shown us just how dangerous not getting enough sleep can be to our health and job performance. 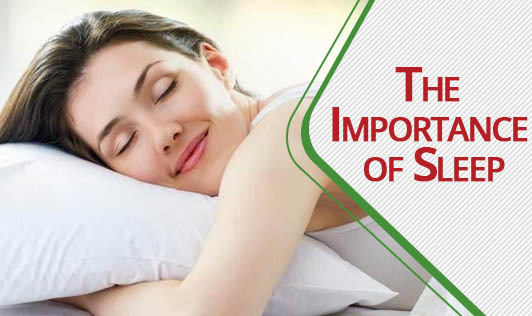 Better Sleep truly does lead to a better life, in every possible way!